About the banner, do you have anything you'd like to see? Do you want the color to match the rest of the page? Any specifics? I rescued several egg and hatchis of friends before there were hatcheries where you can put them in. It's a while ago now but that's more or less the background of that pixel I'm doing and the name of the hatchery. The silver dragoness is careing for the little ones. If you like you can do something according to that. But I'm also open for other ideas. I'm trying this out now. Looks very nice! I love automated hatcheries where you don't have to type in every single code (but it's nice that you can, apparently)! I'm seconding the wanting of an optional auto-refresher. It gives people the ability to give more views without spending much time, which makes the fansite more effective. So yes, would be cool. I <3 Silvi's Lair! I already added mine. But theres an error when I add my scroll, so I had to add a single code. Good site, thanks for posting. Have any banners been completed yet? I would like to put one in my signature to support the new hatcheries. Yes, I cast my suggestion too for an auto refresher. *refresh times are setable to 2, 3, 4, 5 and 10 minutes currently. Default is 2 minutes If I get the feeling that it is going to kill the ERs I'll set the times higher. To many views aren't healthy. For me it seems to work fine. Could you pm me what exactly you did? nvm about it, now its working. Looking good! Using the refresher at the moment. I'd also like to (try to) make a banner for you, or small banners for in peoples sigs. If you agree and if you could tell me what you'd like on it...? Good looking site, and it works like a charm. Bookmarked! I really like it, however I dislike how the text bar is on the left side of the eggs and hatchlings. As the images are loading, the text bar bounces down so that when you are trying to enter your scroll name or click on the eggs/hatchlings it makes it really difficult to click. If it were above the eggs/hatchlings, I think that would stop it from moving around. Add mine - I love automated sites. Bookmark this site. Hope for a banner to take it at my siggy. Going on my favorite's list. Great job, as far as I can tell. I love that you can add single hatchies/eggs and remove them too. And just adding the whole scroll is awesome for saving time. Overall: A great set up. the viewing page is big enough and I think 50 eggs/hatchies per page is perfect, helps loading time and refreshing is easy. very nice site, adding it to my hatcheries list as well. Do you have a banner I could put in my sig? So many good hatcheries popping up. Now I have to experiment which ones are gonna be my usuals. Looks nice so far. Added my scroll. I do have a suggestion though. Can you make it so that the box where we add our scrolls or codes is above the random dragons and eggs? Each time a new line or three of eggs and hatchlings show up, that box goes further down. Makes it hard to add scroll or codes if I have to chase that box all the way down the screen. 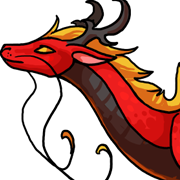 Yikes, I just tried the site again now that there are more dragons, and I definitely see what people mean about the add-box running down the screen! That is less than pleasant. However, I kind of like having it on the left side, rather than across the top of the page. So perhaps something as simple as telling that single table cell to top-align, rather than middle-align, would work? Otherwise, it looks very nice, though. The box will stay at the left side because I like it there. For IE and Opera users it is on the top anyway because the layout isn't doing what I want there. ^^' (at least in my IE and Opera). I added some Banners to the first page. Thanks for the overall positive feedback. 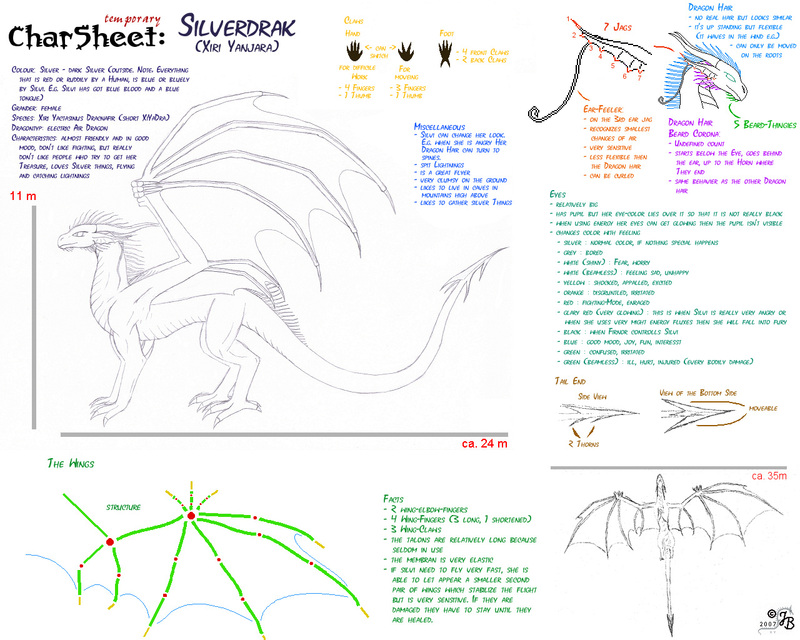 Silverdrak thanks for all the help on my site. I got API access and all. But I don't know how to code with it... I'll have to look into it more.